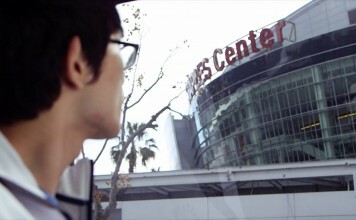 In this video, Piglet and Impact look back on their season 3 victory to find inspiration and drive to become world champions once again. 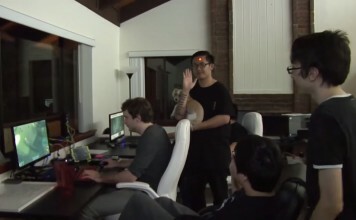 Check out the Team 8 household and get a peek at their lifestyle as professional gamers. Get an inside peek at the Team Dignitas house and how the team works. 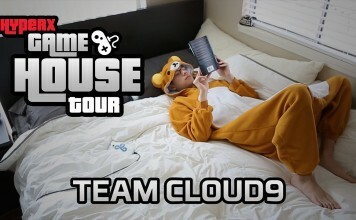 Check out this house tour video and learn about the Cloud 9 household. Learn how the Counter Logic Gaming household works, and how they all are able to function with so many members in the house.